RTI International analyzed Facebook’s expenditures for U.S. data center construction and operations and estimated that, when accounting for multiplier effects, Facebook data centers have contributed a cumulative $5.8 billion in gross domestic product (GDP) to the U.S. economy from 2010-2016, or $835 million per year. This contribution estimate is primarily driven by the upfront capital investments for construction. Facebook’s renewable energy goals also drive third-party investment in solar and wind farms to provide clean energy to data centers in Iowa, Texas, New Mexico, and Nebraska and eventually in Ohio and Virginia. 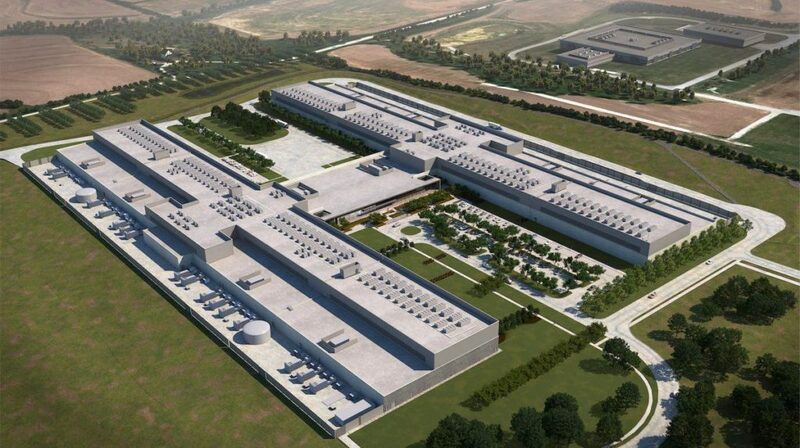 The Impact of Facebook’s U.S. Data Center Fleet is available here. Do new rooftop solar price projections mean ‘if you can’t beat ’em, join ’em’ for utilities?, Utility Dive. Rooftop solar’s 2030 price could be $0.05/kWh and drive 30 GW/year of new capacity, DOE finds. 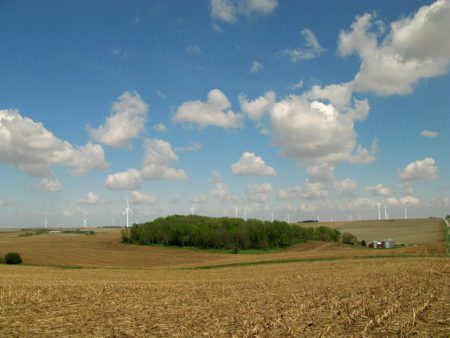 This entry was posted in Nebraska / Midwest News, NewsBlog and tagged Facebook, microgrids, Nebraskans for Solar NewsBlog, New RTI International Report, Papillion's Facebook data center, renewable energy, Rural Energy for America Program (REAP) on March 2, 2018 by Helen Deffenbacher. 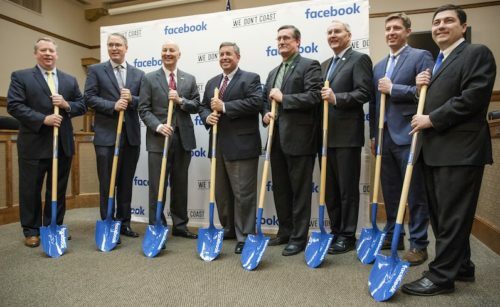 The Omaha Public Power District’s collaboration with Facebook, which resulted in the social media giant deciding to build a new data center in Nebraska, offers an example of how Facebook can work with public power to create economic development and value throughout the country, said OPPD President and CEO Tim Burke. 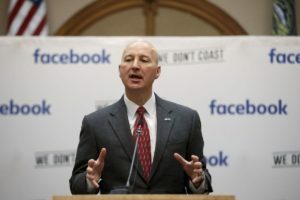 “What Facebook has said is that typically they never really thought about public power as a solution because they didn’t think” public power would be “agile or creative enough,” Burke said at the American Public Power Association’s national conference in Orlando, Fla., on June 20. 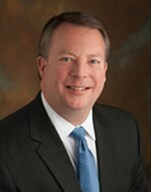 OPPD has helped to “knock down that barrier with them about how they can really engage public power to create economic development and value throughout the United States,” Burke said. Continue reading. 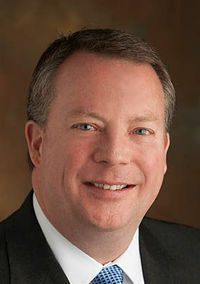 This entry was posted in Nebraska / Midwest News, NewsBlog and tagged American Pubic Power Association Blog, Midwest Energy News, Nebraskans for Solar, Omaha Public Power District (OPPD), Papillion's Facebook data center, renewable energy news, Renewable Energy World Magazine, Utility Dive. electric vehicles on July 6, 2017 by Helen Deffenbacher.